The highest possible productivity farmland rating is 147. Most of Frevert land is rated above 140, making it among the best soil in McLean County, according to auctioneer Don Meyer. Nearly 1,000 acres of high-quality farmland are expected to turn into millions of dollars in donations to Illinois Wesleyan University and two other nonprofits during a highly anticipated auction Tuesday. The Frevert family’s 930 acres are split into 12 tracts near Stanford. With no heirs after Cyril “C.B.” Frevert’s death in 2017, the land will be sold at an auction that’s attracted interest from local farmers, farm investors, and even foreign investors, according to Frevert family trustee Jeff Lee. 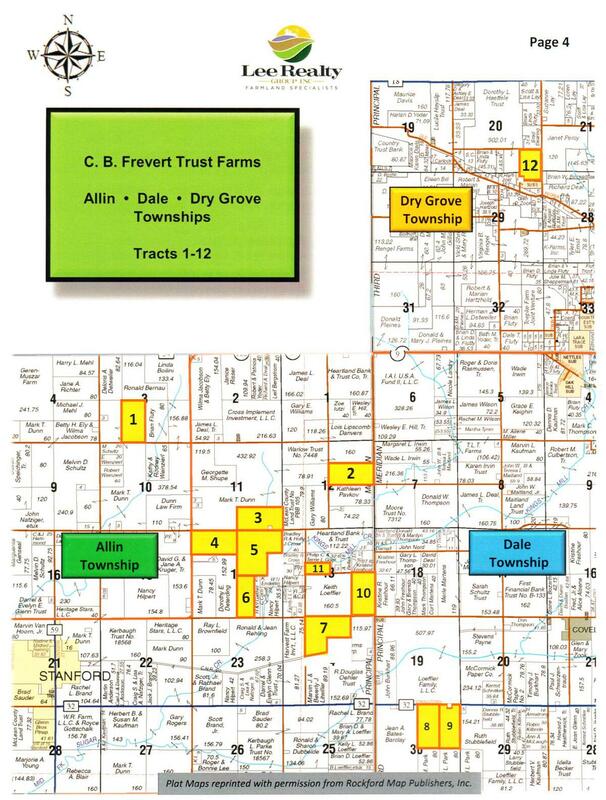 The 12 tracts are located in McLean County in Allin, Dale, and Dry Grove townships, near Stanford. A few years ago, high-quality farmland like this was selling for $14,000 or $15,000 an acre, Meyer said. More recently farmland prices have trended lower as commodity prices have fallen, Lee said. Still, Tuesday’s auction could yield as much as $3 million to $4 million each for IWU and the two other beneficiaries: Home Sweet Home Mission and the Salvation Army. “That’s a pretty strong gift to a charity, because he had no heirs to give it to, and it’s going to good causes,” said Meyer, who previously ran the Extension service in McLean County. C.B. Frevert studied music education at IWU and played the organ for many churches in the Bloomington-Normal area. IWU’s share will benefit the School of Music. Frevert and his mother, Allie, support Home Sweet Home throughout their lives. The Salvation Army gift was made in memory of C.B.’s parents, Cyril A. Frevert and Allie, with the proceeds being donated to the Hometown Community Endowments of Bloomington and Port Charlotte, Fla.
Meyer said Tuesday’s auction is highly anticipated in the McLean County agriculture community. Others waited to schedule their own auctions until after Frevert’s, to see who buys and for how much. “It’s been a market influencer for perhaps the past 12 months,” Meyer said. Uncertainty about trade—especially for soybeans—has loomed over local farmers, Meyer said. 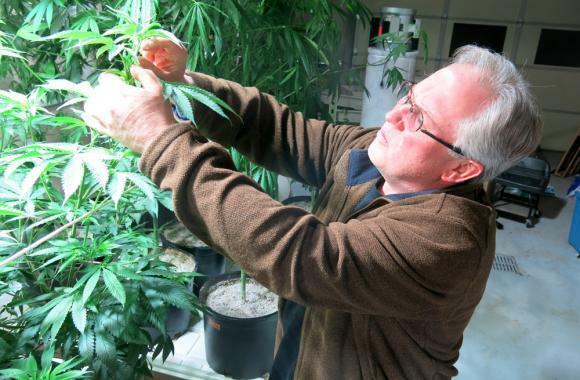 But there are positive influences too, including a strong crop and good fall weather in 2018, he said. “I’m not sure what our market is. But that’s why we like the auction format, because it’s sort of a good indicator of where we are today,” Meyer said. The auction is set for 9:30 a.m. Tuesday at the Doubletree by Hilton Hotel Conference Center in Bloomington. The impact of climate change on Illinois is a lot more than switching from hot days to cold days.